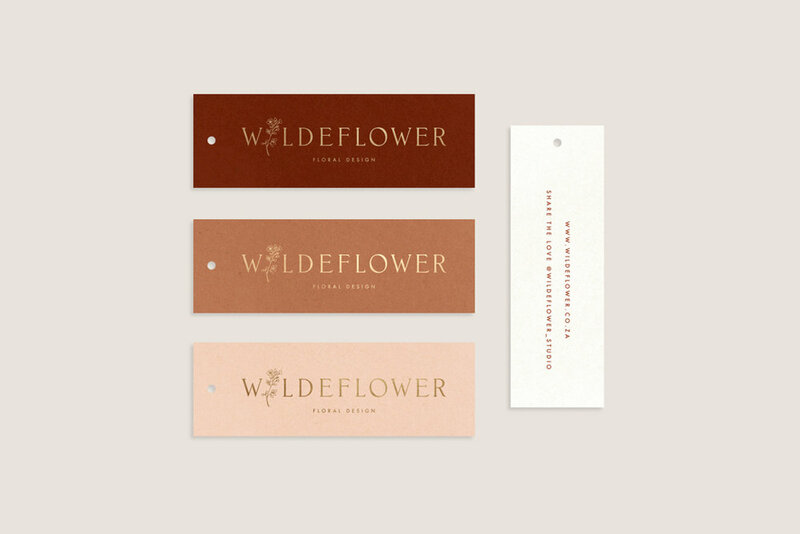 White Kite is a boutique design studio, online shop and brand building school, headed up by Anzel van Biljon in Sydney, Australia. Let’s bring your vision to life. Plant ideas, simplify systems and create order through carefully thought out strategy and lovingly crafted design. Our studio offers design, art direction and copy writing services to help small business owners and start-ups establish order, consistency and connection through branding. Please enquire here about a collaboration. 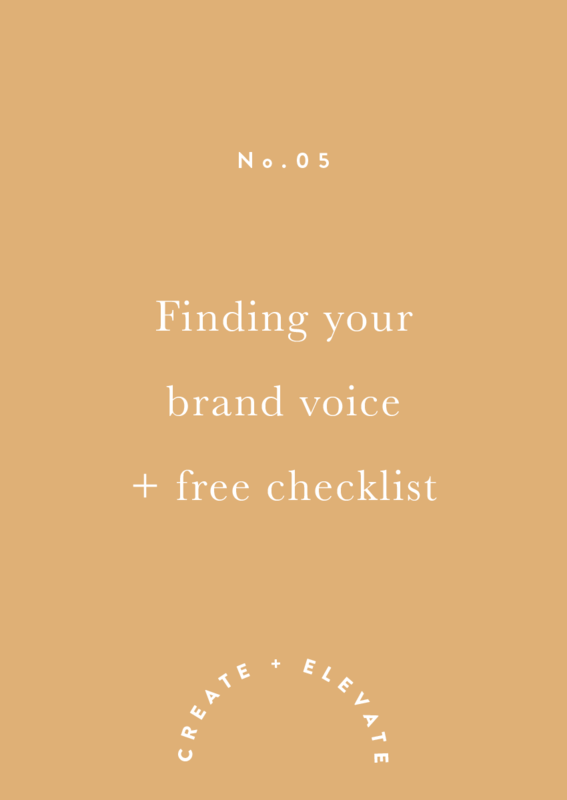 "White Kite Studio has played such a helpful role in getting my brand up and running. The solutions Anzel offer are perfect for any small or new business, no matter what your design requirements are. The flexibility and the value of the design packages offer a really easy and customisable way to work, and I've had such an amazing response to my brand design from both customers and media. I couldn't be happier!" "Anzel is such a talent, and played a huge role in launching our special brand. We are so grateful for her guidance and support through the whole journey, and we couldn’t be happier with design, hand painted labels and stationary. 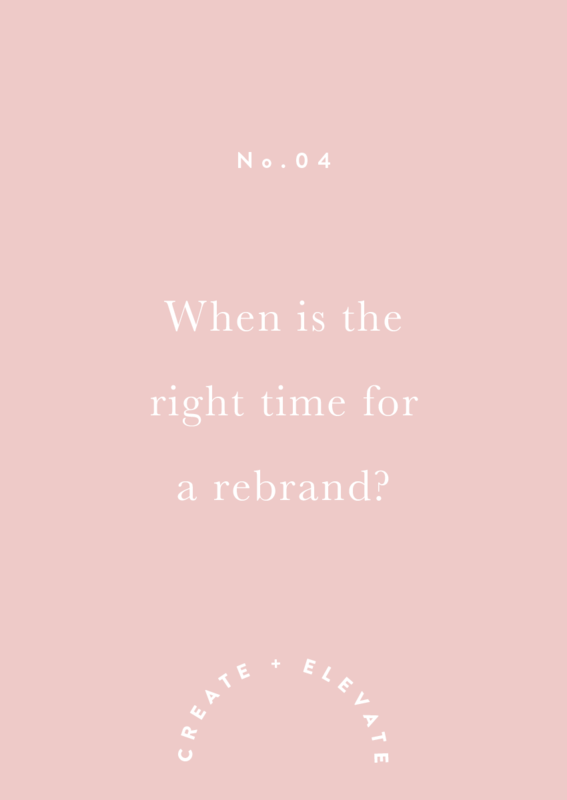 I would recommend White Kite Studio to any business, old or new, to reinvent or create the most beautiful branding that you could ever imagine. Anzel has an incredible eye for detail and her creative genius never disappoints!" "Anzel helped me define my brand and it was such a wonderful journey! She captured me effortlessly and translated it into a beautiful brand with so much ease and professionalism. Anzel's creativity is inspiring and contagious, and I consider myself lucky to have had the chance to work with her." I would love to know if you admire my work, but please do not copy.